Today VMware has another cloud launch update, and this one is significant for many reasons. Our underlying goals of VMware Cloud are many. From an infrastructure perspective, the goal is to provide operational consistency no matter where the application is running, whether this is from an automation, security or governance perspective. But one thing that is often overlooked is what this operational consistency means to the developer. The goal, I feel, is to make it as simple as possible for developers to create their apps and make it as simple as possible to consume services that they might need for their apps, for example something like Kubernetes. It should be inconsequential to the developer where the underlying infrastructure resides, whether it is on-premises or in the cloud, and if it is in the cloud, it should not matter which cloud. By providing operational consistency, we are also providing consistency for developers who can consume the same “infrastructure as code” both on-premises and in the cloud. With that said, let’s take a look at some of the enhancements in this launch. 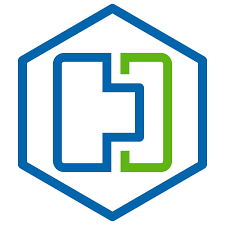 VMware Hybrid Cloud Extension (HCX) is a service aimed at application mobility, facilitating large-scale migrations between an on-premises data center and the cloud. Partners in this space include AWS, IBM and OVH. What is unique about HCX is that it facilitates migration between disparate versions of vSphere. For example, you may have an on-premises data center running vSphere 5.0. HCX enables migrations to cloud infrastructure running vSphere 6.5. One of the major enhancements in this cloud release is that you can now do migrations not just between private cloud and public cloud, but also from one on-premises data center to another on-premises data center. Next up are the improvements made to VMware Cloud on AWS. The major news here is the expansion into the EMEA market with a new UK service. More expansions are planned this year for both EMEA and APJ. 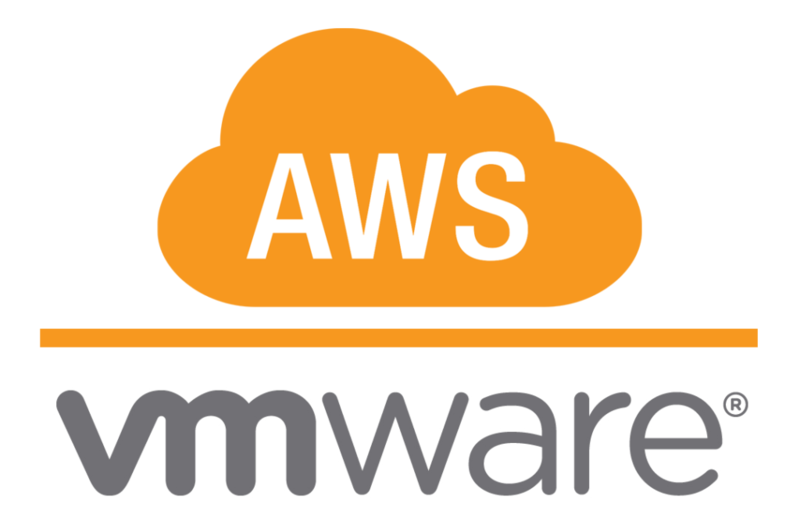 Another major enhancement with this launch is the availability of AWS services to the VMware Cloud, such as AWS S3, AWS Lambda (Functions AAS/Serverless), AWS Greengrass (IoT/Edge), AWS Redshift (Data Warehouse service), among others. There are also a number of new availability/mission critical services being brought online, such as the ability to implement stretched clusters across AWS availability zones (preview). If one zone becomes unavailable, the applications can be failed/over to another zone using core vSphere features such as HA and DRS. From a vSAN perspective, VMware Cloud on AWS will now support additional data services such as deduplication and encryption. With the introduction of deduplication support, the total cost of ownership (TCO) for storage in VMware Cloud on AWS should reduce considerably. The last point I wish to highlight is that we now will have support for Horizon 7 available for VMware Cloud on AWS, which allows a number of solutions such as desktop expansion and desktop DR. There are a number existing VMware Cloud Services improvements announced, as well as new services. One enhanced service is VMware Cost Insight. This is aimed at assessing the cost of a migration from Private Cloud to VMware Cloud on AWS. This expanded version now includes the updated vSAN sizer to determine storage requirements and costing. One other big enhancement to VMware Cost Insight in this launch is the integration with Network Insight. In many migrations, the network cost is overlooked. This new integration provides a more rounded calculation into cloud migrations for our customers. There is also a new Log Intelligence service, which is similar to Log Insight for on-premises data centers. This service provides real-time big data log management for VMware Cloud on AWS. This will provide visibility into the VMware infrastructure and provide critical information when troubleshooting and root cause analysis. The next service, Wavefront, has had a significant update. Wavefront is our Saas-based metrics and analytic platform. There are a considerable number of new integration points, most notably with vRealize Operations (which previously had integration provided by a fling). From an AWS perspective, we’ve heard that many customers who use AWS Lambda do not have the ability to tracks these functions. New Wavefront integration with AWS Lambda means that Lambda is no longer a ‘black hole’ for customers who now have visibility into what these functions are doing. To close, I wanted to highlight support for a number of new automation tools. VMware Cloud on AWS now supports AWS CloudFormation, Terraform from Hashicorp and Ansible Tower 2.4. This is by no means to complete list of enhancements that this new Cloud Launch brings. However, as you can see, what I have highlighted here is considerable. The main point that I want to make however, is how we are trying to keep everything as simple as possible. From an operational perspective, there is no need for you to re-factor your VMs/workloads to move from on-premises to one of our VMware Cloud Certified partners or VMware Cloud on AWS. Or indeed between these different cloud vendors. And as we maintain operational consistency, we are also keeping consistency for developers, both between on-premises and cloud, as well as cross-cloud. You can see the full VMware Cloud on AWS roadmap here.